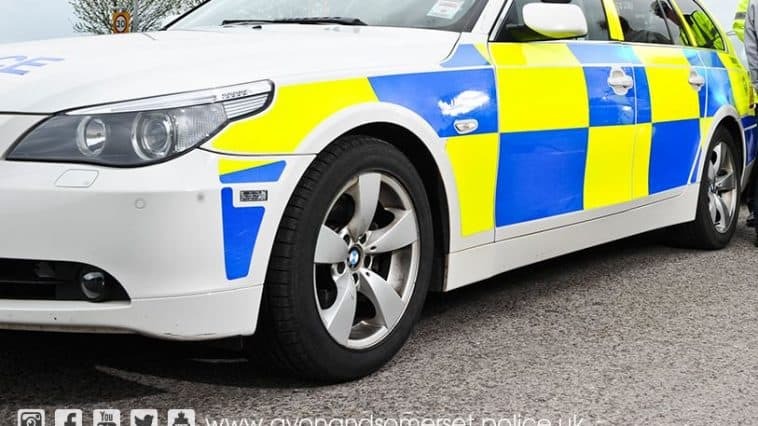 A teenager who repeatedly stole from a shop in Somerset between November and December last year has appeared in court. The 13-year-old boy appeared before South Somerset Magistrates Court, where he was ordered to pay a £249.92 compensation order to the victim – New Look in the Townsend Shopping Centre in Shepton Mallet. The teenager admitted a total of eight offences – six theft offences and two charges of using threatening behaviour during the period between 16 November and 15 December. The teenager, who cannot be named for legal reasons, was given a six month referral order and a compensation order for £249.92 to be paid the shop he stole from. PC George Simpson of the Shepton Mallet Neighbourhood Policing Team, said: “This is a very positive outcome for Shepton Mallet and will hopefully have an impact on the teenager’s behaviour in the future.